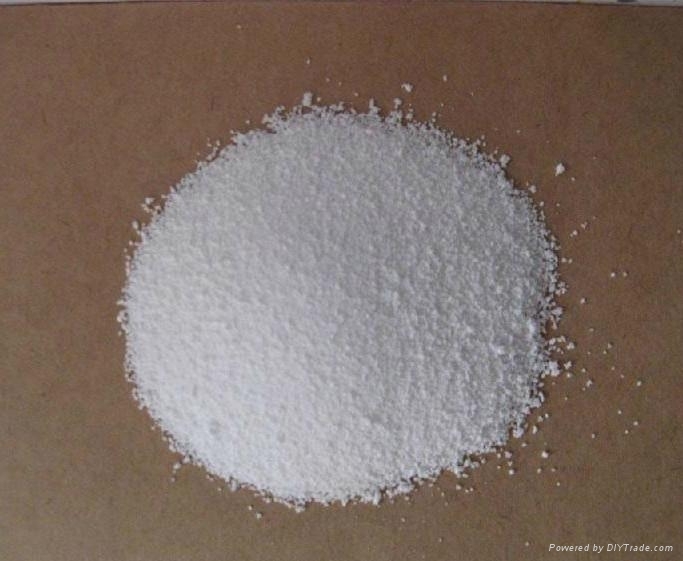 White microdot powder with luster, melting point at 622 o C, easily soluble in water, with remarkable chelating ability to some metal ions such as Ca 2+, Mg 2+, can soften hard water, change suspension into solution, slightly alkaline, without causticity. 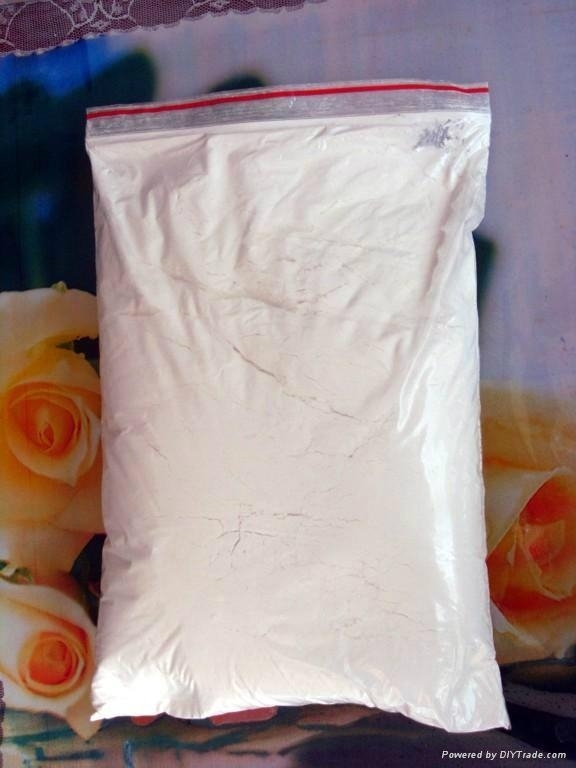 Used as one of the main auxiliaries for synthetic detergent, synergist for soap; water softener, tanning agent for leather making, auxiliary for dyeing; As an effective dispersion agent for suspension solutions of coatings, kaolin, magnesium oxide, calcium carbonate and drilling mud etc. ; As an oil contamination resistance agent in paper production. In foodstuff industry it is used as quality improver in the process of canned food, fruit juice drinks, foodstuffs from milk or soybeans. It may tender the meat in canned ham and soften the skin of horse bean in canned horse bean. 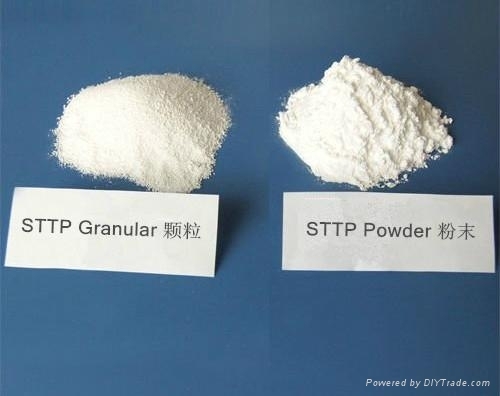 It may also serves as a softener or densifier in foodstuff industry. It is stored in woven bags of plastic lining and the net weight if each bag can be 25kg, 50kg, and 1000kg. Keep away from moisture and water. It cannot be piled up at outdoor place.